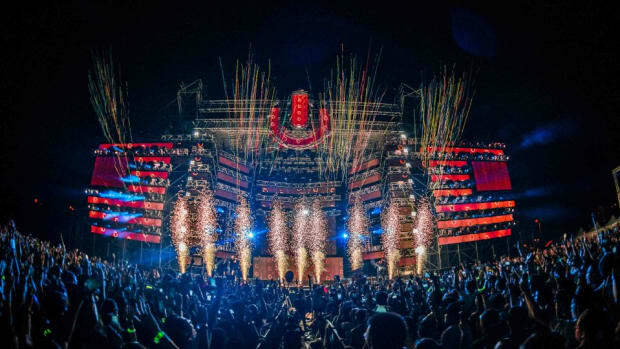 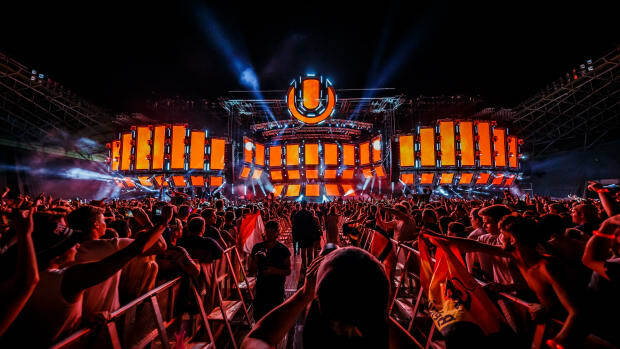 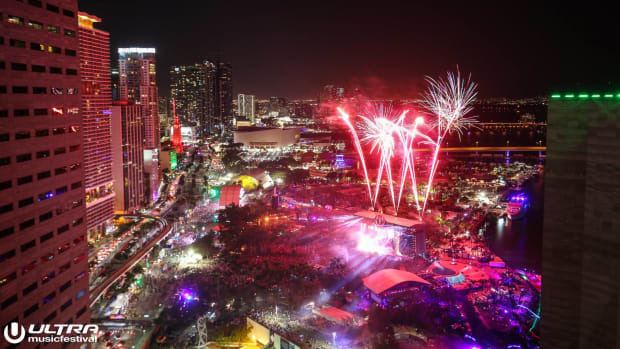 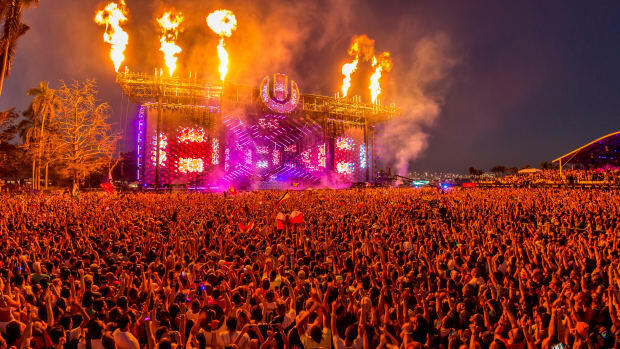 The 2019 edition of Ultra Music Festival begins tomorrow, March 28th, and what better way to get in festivalgoing spirits than to watch one of the event&apos;s historic sets? 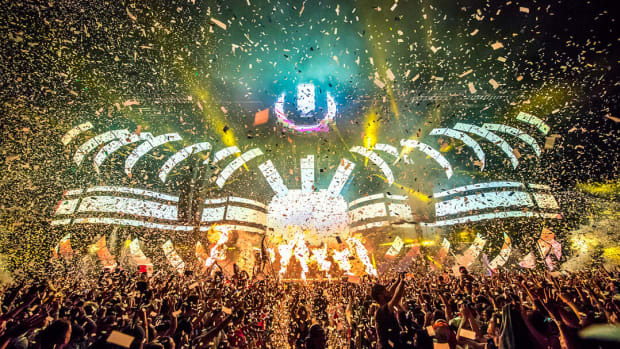 Avicii returned to the Ultra main stage in 2013 with an eclectic performance that cemented his legacy as one of EDM&apos;s innovators. 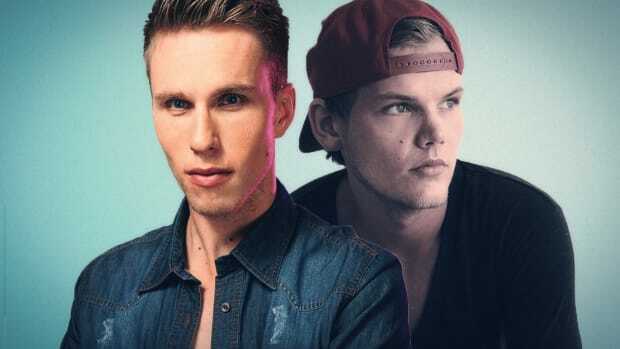 Beginning the set by bringing out Madonna and then later inviting genre-spanning musicians like Mac Davis, Aloe Blacc, and several of the Incubus bandmates onstage, Avicii (real name Tim Bergling) demonstrated the crossover potential of dance music. 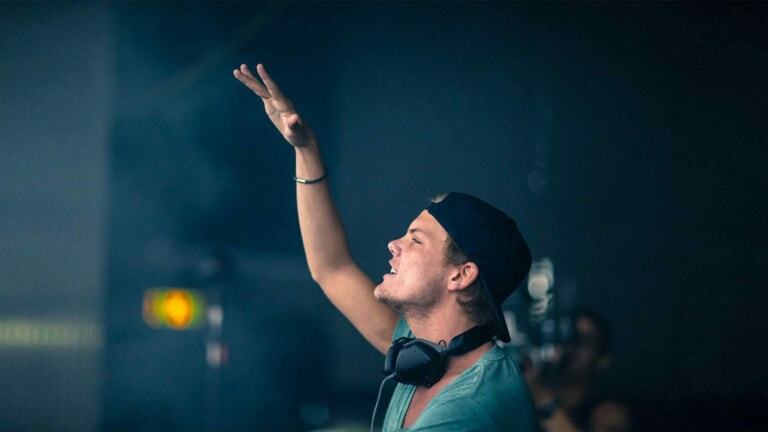 In due time, countless EDM musicians would follow suit with cross-genre collaborations similar to the ones in Avicii&apos;s 2013 album True.